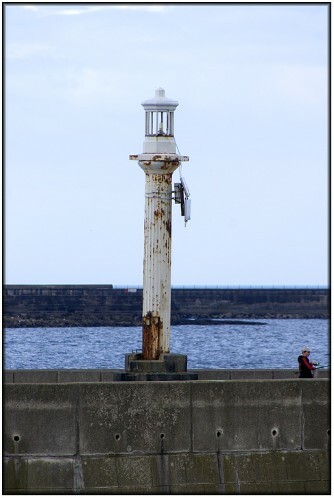 Having originally included this small light as an additional photogaph on the Hartlepool Breakwater page, I made the effort to go and take a couple of close up shots of it during a visit to Hartlepool on Sunday 3 April 2011 following which I upgraded it to a page of its own. The light is out of the same mould as that on Bridlington North Pier and almost falls into the "Lampost on Steroids" category. Nevertheless it is, in my opinion at least, an attractive design although it is clearly in need of a bit of tender loving care. 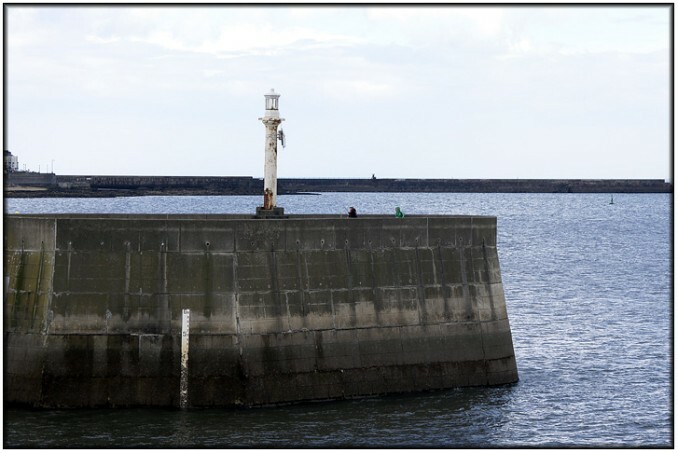 The details above are from theNational Geospatial-Intelligence Agency, Publication 110, List Of Lights Radio Aids And Fog Signals, British Isles, English Channel And North Sea, 2010.